Truck Accessories are available almost everywhere you look in Alberta. But what about quality truck accessories and heavy duty truck parts? Those parts are not so easy to find. 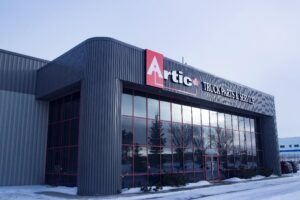 Fortunately, Artic Truck Parts & Service carries full lines of high quality truck accessories and heavy duty truck parts in Edmonton, Edson, Red Deer and Calgary, Alberta. When you buy heavy duty truck parts at Artic, you know that you are getting a quality tested truck part that was built by a manufacturer with a solid history of high performance, along with the expert service from Artic specialists and technicians. 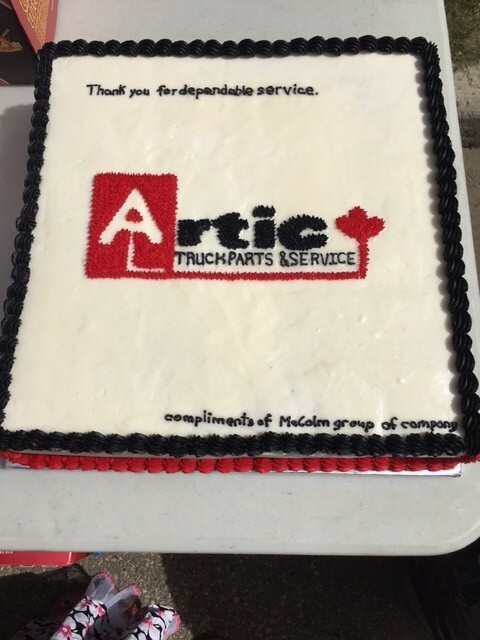 At Artic Truck Parts & Service, you are always treated like a valued guest. From the patented F1E rebuilt transmission unit in every showroom, to the friendly face behind the counter ready to provide expert service for your heavy duty truck needs, no matter what store you’re in, you always know it’s an Artic. Did you know that after 30 years of being predominantly in the gear business, Artic Truck made a significant investment in fleet products? It’s true! Over the last couple years, we have taken on new manufacturers and now stock over 150,000 SKUs so you can always find what you need. 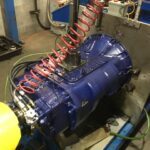 Engine jobs, transmission repairs and rebuilds fill the bays of our shops every day because our customers know the three components of the Artic Advantage. Your commercial vehicle will be analyzed and any issues or misfires will be diagnosed correctly the first time. You will get a detailed breakdown of the required repairs and rebuilds along with the parts used for them. Your vehicle will be ready when you need it to improve performance and reduce downtime. BONUS: Artic Truck Parts & Service run a different service special each month of the year based on when you are most likely to need each type of service so you can keep more money in your pocket. 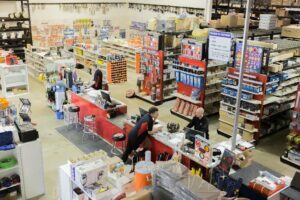 What makes Artic special is not that we have the best heavy duty parts inventory, or that Artic stands behind every product we sell. What truly sets Artic Truck Parts & Service apart from competitors, is the people. 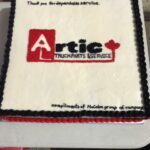 Our customers love the Artic technicians and associates more than anything else, and that is a testament to our daily mission to provide the right parts and service, right on time. At Artic, we care about each one of our valued customers and the success of their own businesses, so instead of just being ready to go the extra mile, we’re already half a mile down the road. 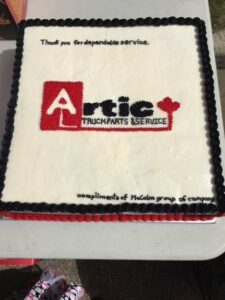 It’s not everyday where you get the kind of service that makes you want to thank your heavy duty parts, truck accessories and service supplier by baking them a cake…but that’s just how Artic makes our customers feel. Stop by today today and discover the Artic Advantage. From service expertise to dependability and availability, you can always trust that Artic Truck Parts & Service will always get the job done right, and right on time. Excellent article! We are linking to thiѕ greaqt post oon οur site. Κeep up the great writing.